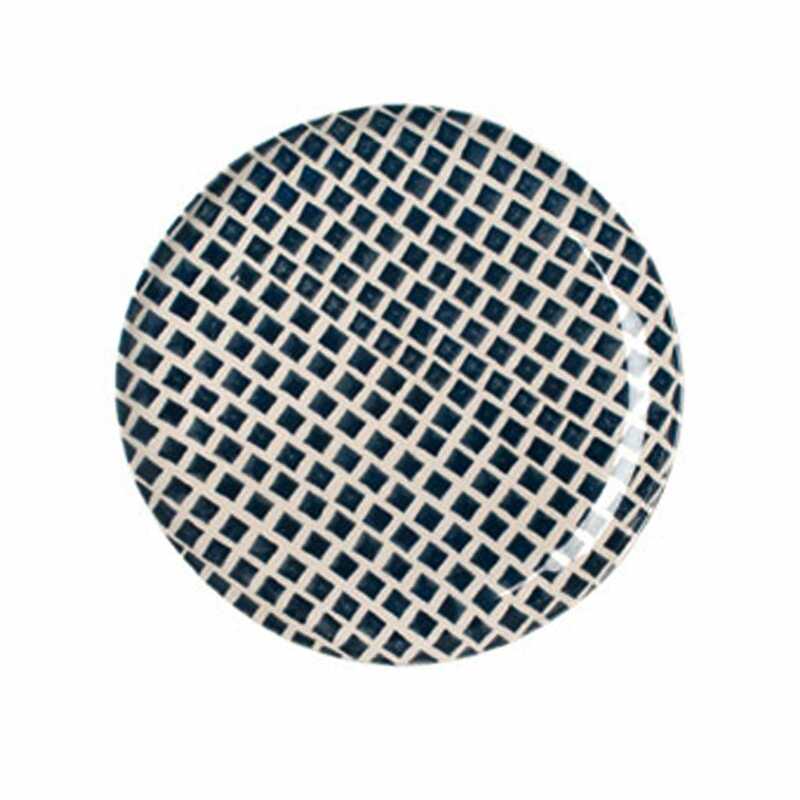 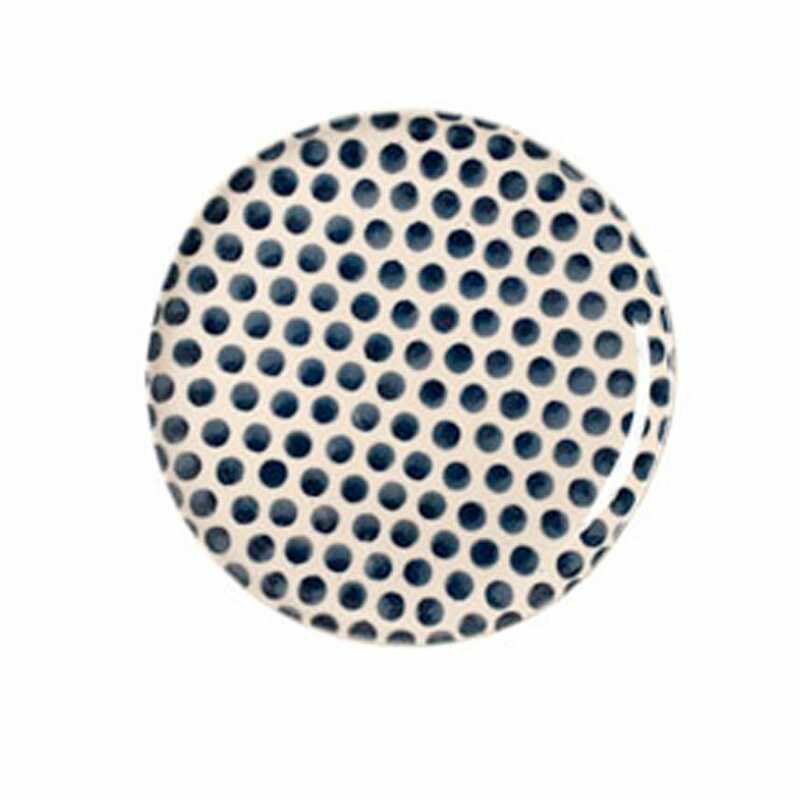 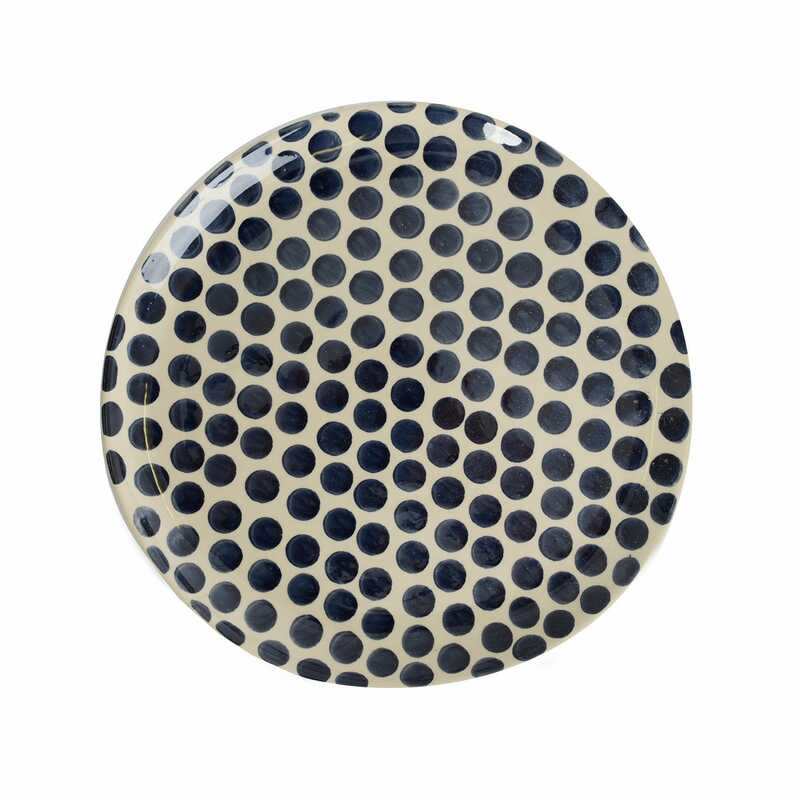 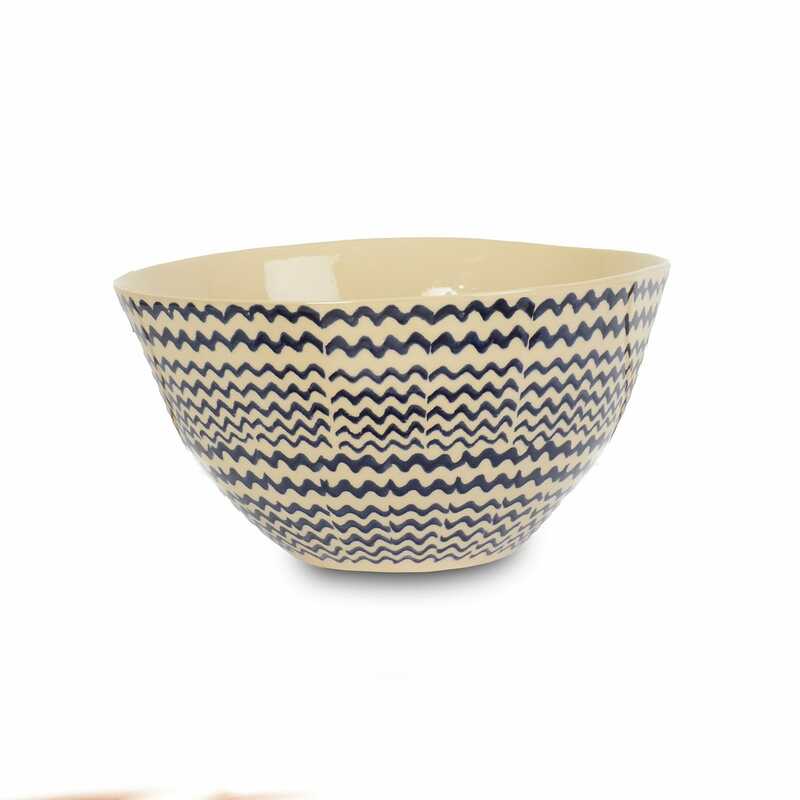 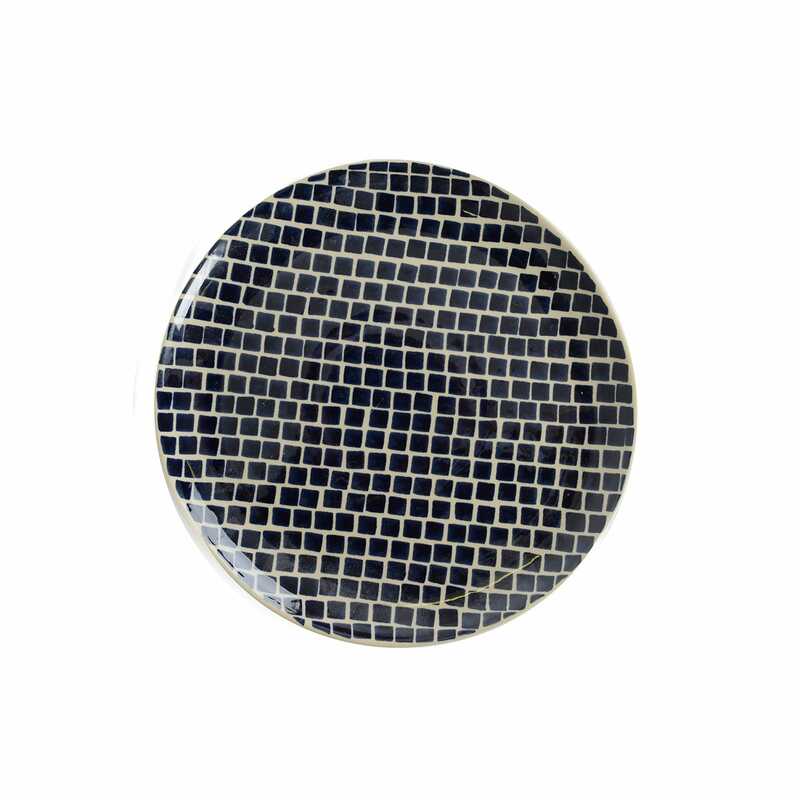 Mixing and matching patterns for an eclectic table setting, the Dark Blue range takes a graphic approach to ceramic dinnerware. 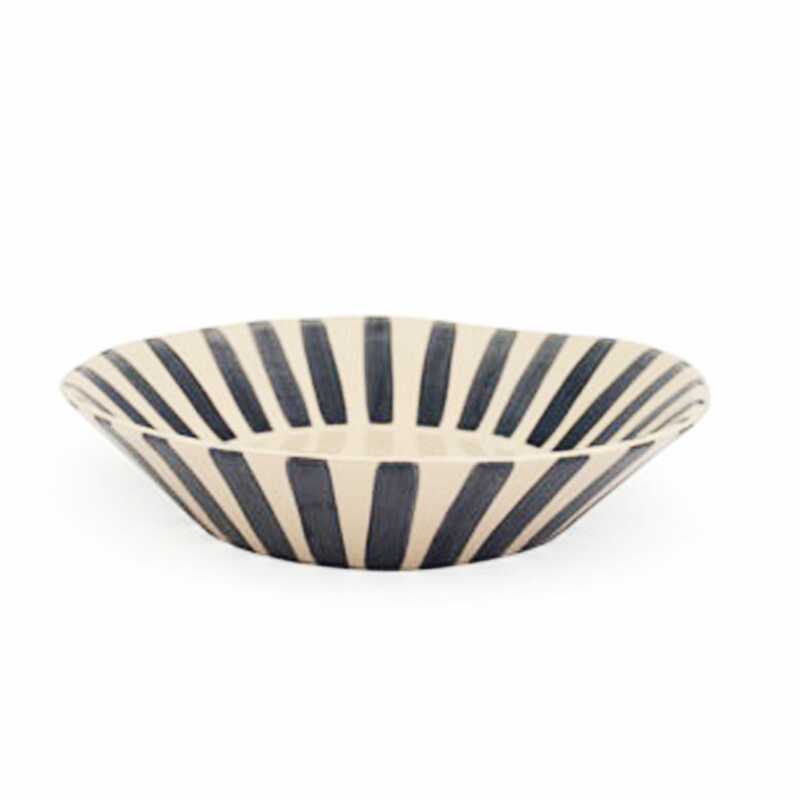 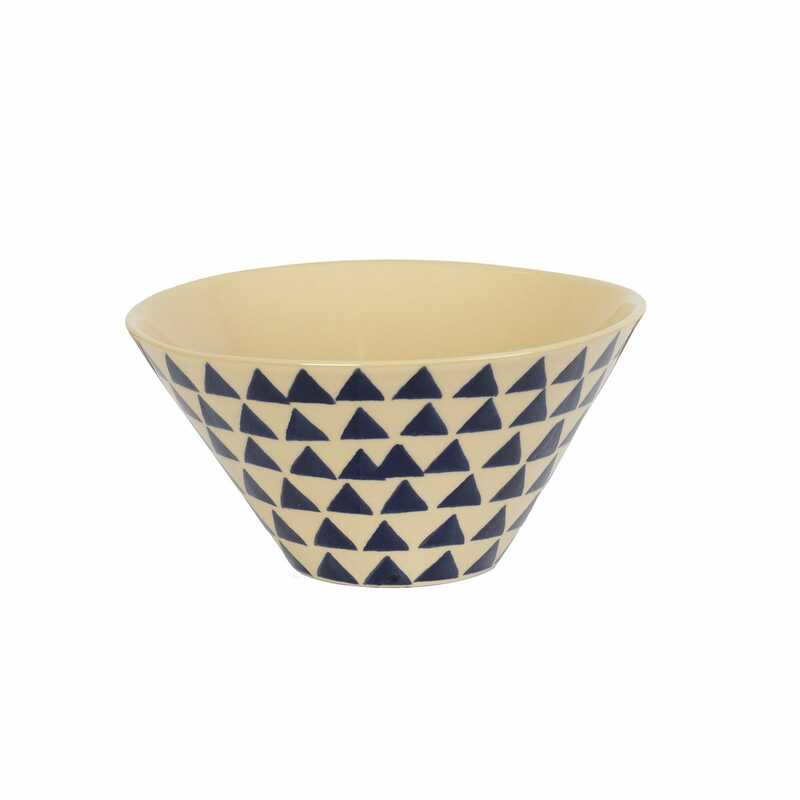 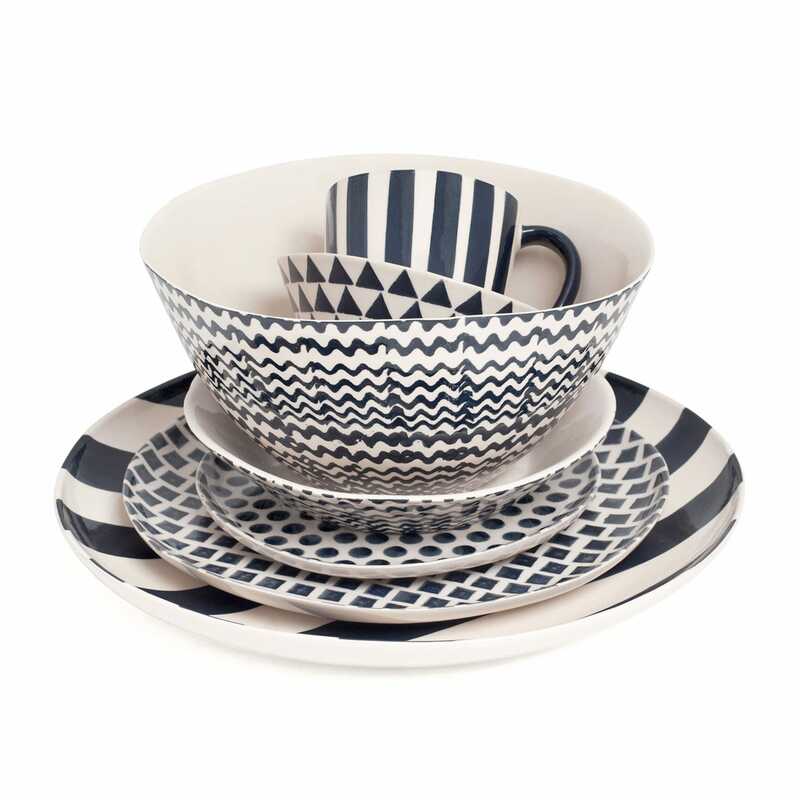 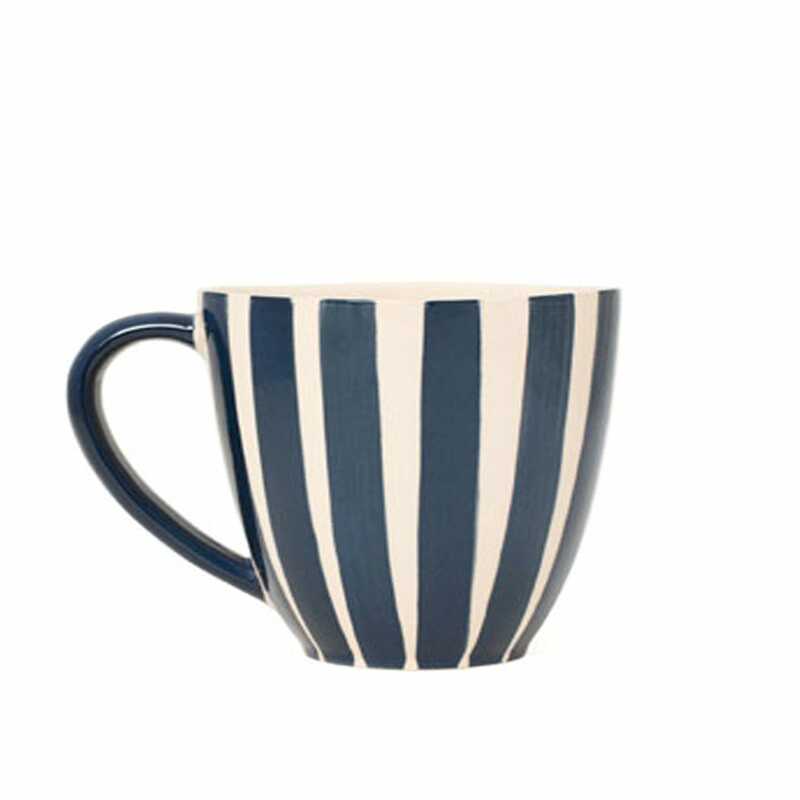 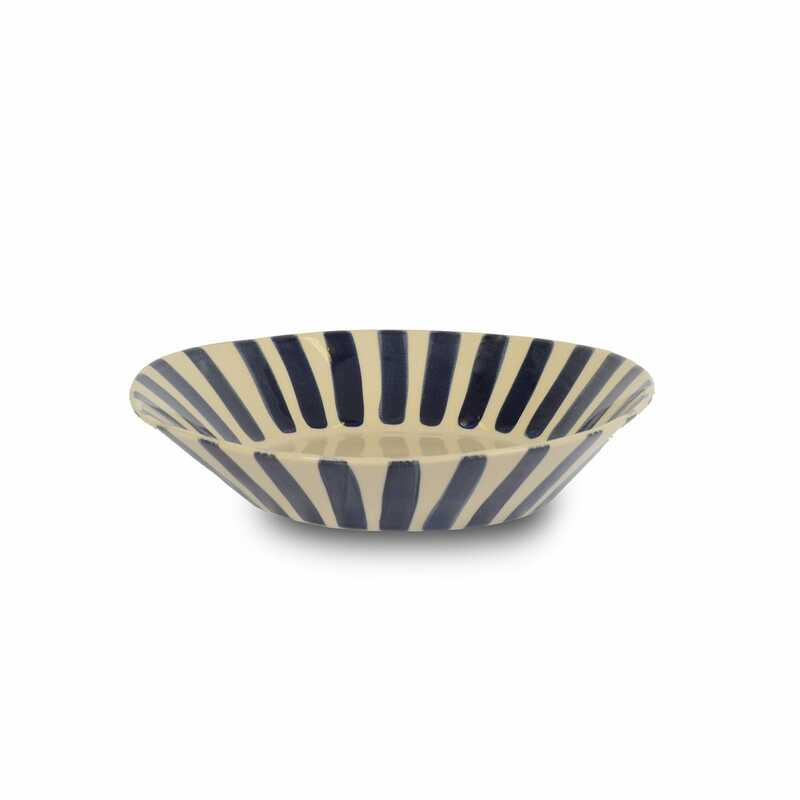 Handmade in Portugal, each piece is individually painted in the striking design, meaning no two pieces are the same. 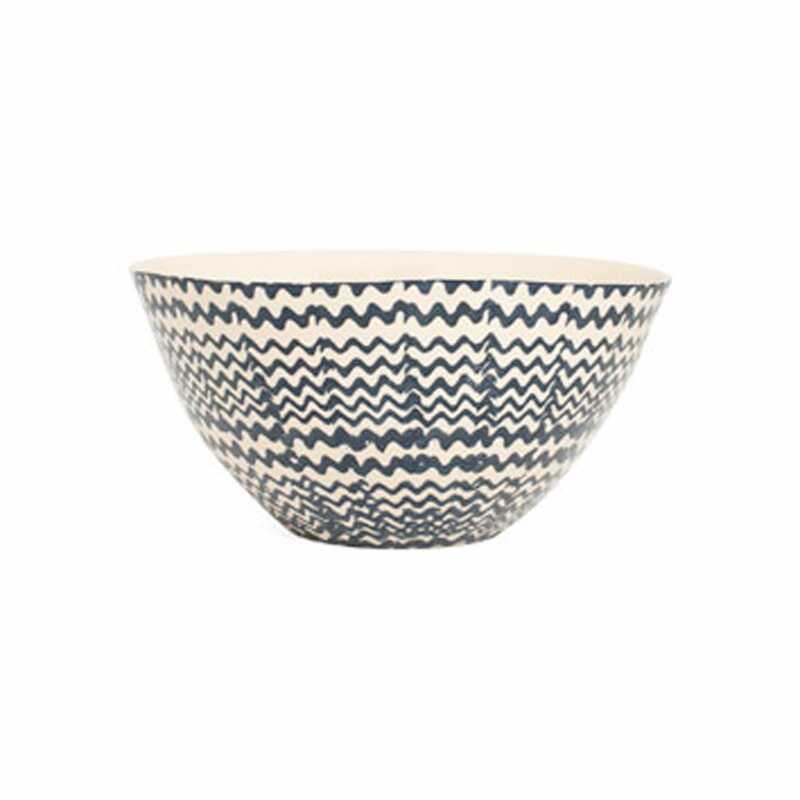 Rustic informal design, good size dinnerware pieces fun to use. 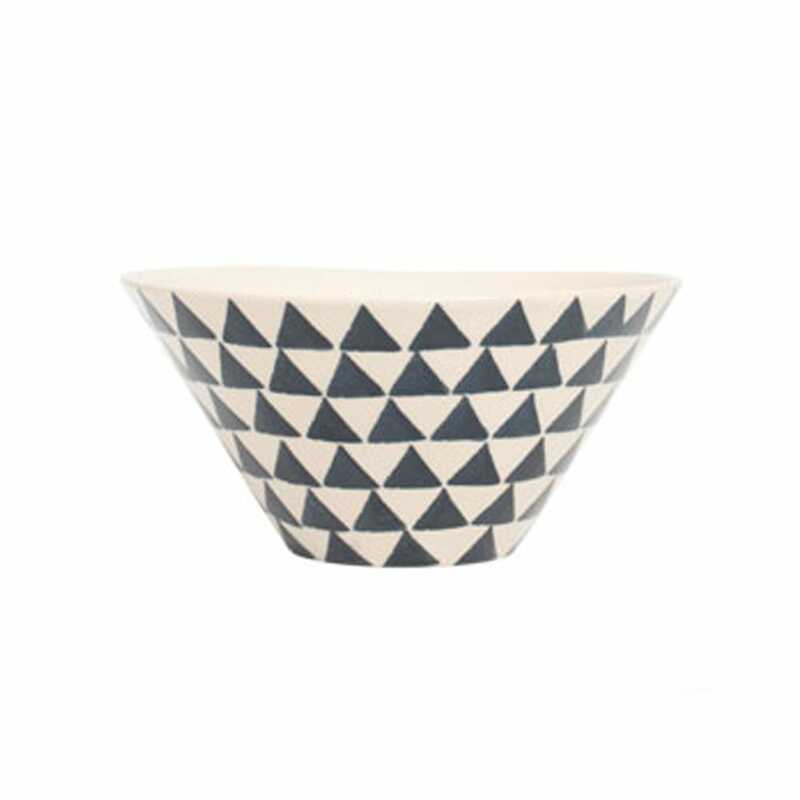 Lovely, unusual ceramics with a rustic, hand-made appearance.